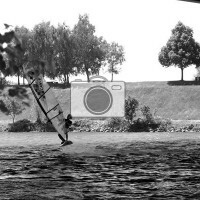 These pictures were taken by Ewald Hauft at Vienna’s City Windsurfing Spot ‚The Bridge‘ in Spring 2011. 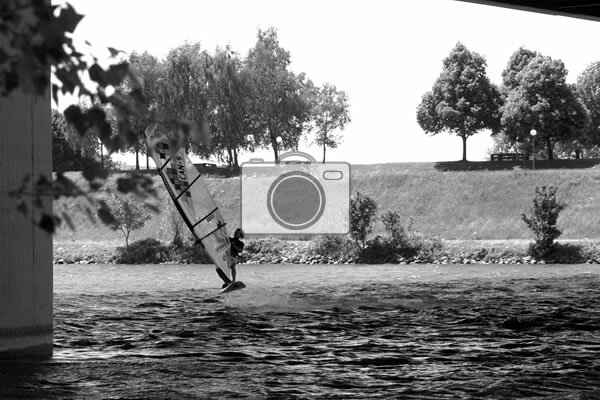 Me, my brother clemens, Martin Lenhart, Philip Soltysiak and the other guys caught a lot of really great sessions with SouthEast Wind at this really special spot. Ewald took the chance to took some amazing pictures. Below you can have a look at his skills!